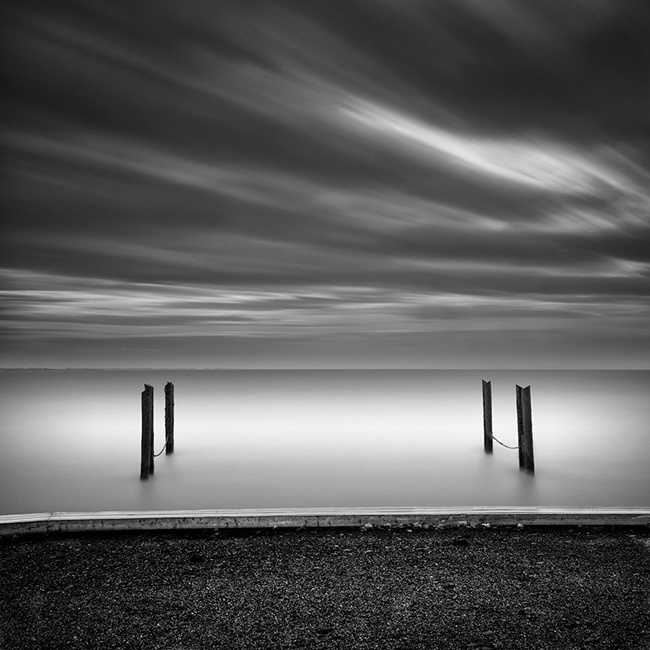 In the previous article we talked about B+W filters for long exposure photography. You might have noticed that I was using the past tense. It’s because I’m not working with them at the moment and I’m using the LEE filters. 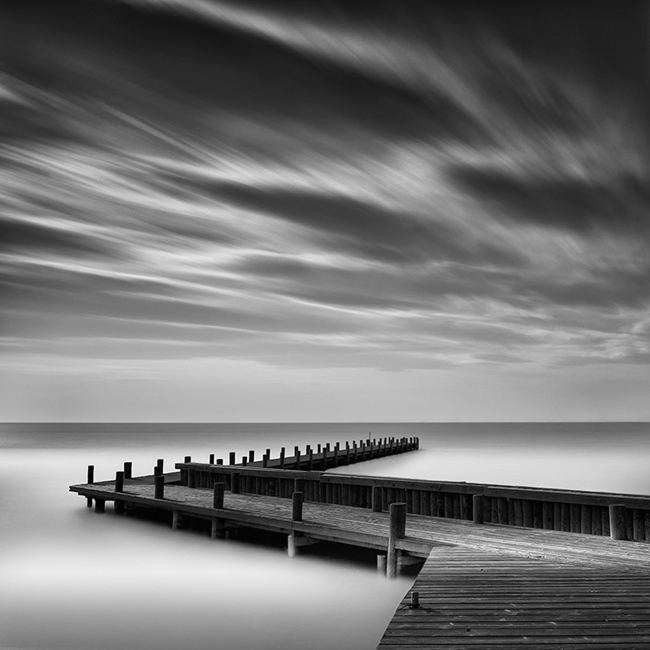 I use LEE Big stopper instead in combination with another LEE ND filter. I’ve decided for a change only because I bought a Nikon D800 camera and I’m using a full frame lens Nikon 16-35. This lens belongs to the ultra- wide lens category and I have decided to get a maximum out of the wide end, so I had no choice other than leaving the B+W. If you are novice in this genre of photography, please check my tutorial about how to shoot long epoxusres. The difference between B+W and LEE is that B+W adaptor rings are made in the biggest size 77mm , whereas adaptor rings from LEE are available up to 93mm or 105mm designed just for Nikon 14-24 Lens. Wide-angle adaptor rings are available up to size 82mm. LEE Big stopper has proportions 100mm x 100mm. Besides, the brand LEE offers a wide angle adaptor ring for wide angle lenses, thus there’s no vignetting at 16mm. The wide-angle adaptor ring is suitable for use wide-angle lenses and it differs from the standard adaptor ring by sitting closer to the front element of the camera’s lens. As a result, the likelihood of vignetting is dramatically reduced. LEE 1,2 neutral density filter, which stops the exposure time for 4 f-stops. When you’re using them simultaneously, you get up to 14 f-stop, you’re losing 2 f-stops unlike with B+W filters. In certain light conditions this can mean a lot, it can as well mean that when you need a 4-minute exposure, 14 f-stops will not be sufficient anymore. This is why I’m using ISO100 instead of ISO200 for exposures over 2 minutes. If you’re using them together at the same time, you have to count with some vignetting which will eventually disappear thanks to zooming the lenses approximately to 19mm. Apparently, B+W has its positives and negatives just like LEE. I will describe the advantages and disadvantages I see in using both types of filter into more detail in a special article I’m working on right now. Nevertheless, if you cannot decide whether to buy a brand for B+W for daytime long exposure photography or LEE Big stopper, this is what I think: If you want a cheaper version and you’re a beginner with long exposure photography and don’t know yet whether you will like it or not, go for B+W. It is a top ND filter which will take less space in your bag and you can always sell them well, since there’s a big demand for them even in second-hand shops with used photo gear. If you do daytime long exposure photography often and this genre satisfies you, don’t hesitate to invest in the brand LEE. You can use them for ultra wide angle lenses as well, even use different diameters and instead of buying a new filter, all you need is just a new adaptor ring. Finally, I’m enclosing a couple of photographs along with a description of technical details. Feel free to visit my gallery for more black and white photos. Long Exposure Photography tutorial: Follow my steps. I just recently brought the LEE filter after coming to your blog and i was happy with the filter. I experimented with my first long exposure using this lens which can be found here. http://www.vineet-suthan.com/photoblog/silencelong-exposure/. If you see the picture in the water, you can see the white highlights. Someone quoted that this is blown out highlights though i did not find it. But in your above two shot of the BW i can see the same highlights in the sea? is this really blow out highlights? I checked your blog and your picture and I can say just now that there are two reasons that cross my mind, the highlight in the water can be a reflection from the clouds or a leak that can occur when you dont cover your viewfinder during the exposure. Send me more images to take a closer look. You are correct as I did not cover the viewfinder while shooting and i should say i had a doubt this would be the reason as you mentioned in your blog. Now i will be closing the view finder for the further shoot and checking it. So now that leak should be gone, let me know if this solved the problem. My opinion is that the photograph will be better without the reflection. There are many situations, when the reflections can do very nice work in the water but I think this is not that case.